Proud Air Force Wife..Proud Mama...Proud Blogger. 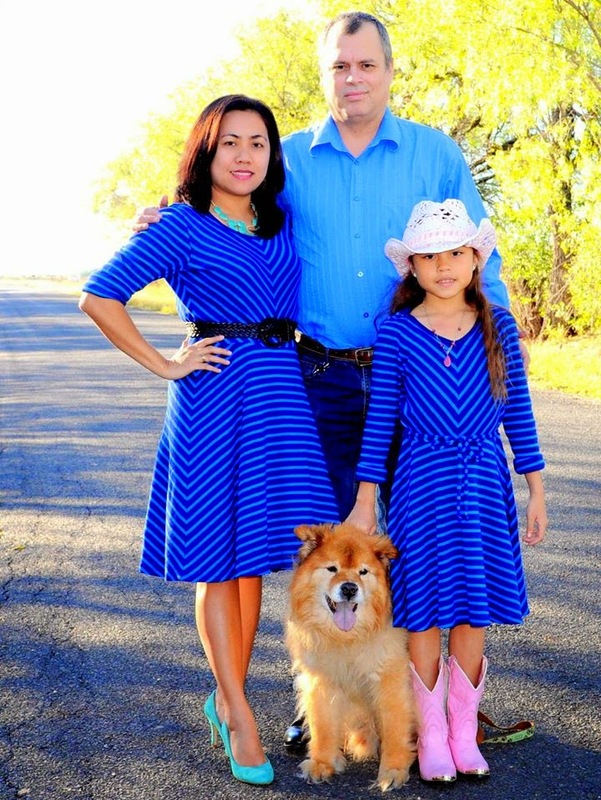 I'm a Filipino-American living in Texas with my loving husband and beautiful daughter + a dog. I'm originally from Mindanao, Philippines. Year 2004, I received my bachelor's degree in Management Accounting at Liceo de Cagayan University. Fresh out of college, I was hired and got a job at a Local Government Unit and worked as an accountant clerk for almost a year. Two thousand four was a big year for me. Got my degree, got a job, and got married. I got married on December 24th and moved to the US on June, 2005. I started blogging in 2006, and it has been a fascinating journey for me as a SAHM/blogger. I'm currently managing ten blogs but you can check out my daily ramblings and family's escapades at demcyapdiandias.blogspot.com and gregdemcydias.com. I also blog about fashion, shopping and conduct product reviews. In my spare time I like to volunteer for events, bake, decorate, photography and do some arts and crafts with my daughter. My greatest dream in life is to travel the world with my family. Life is a journey that's why I believe we should enjoy life and take advantage of every moment we have. Traveling by car, plane and cruise in different countries, states and cities made me a happier person and made me truly appreciate the little and simple things in life.